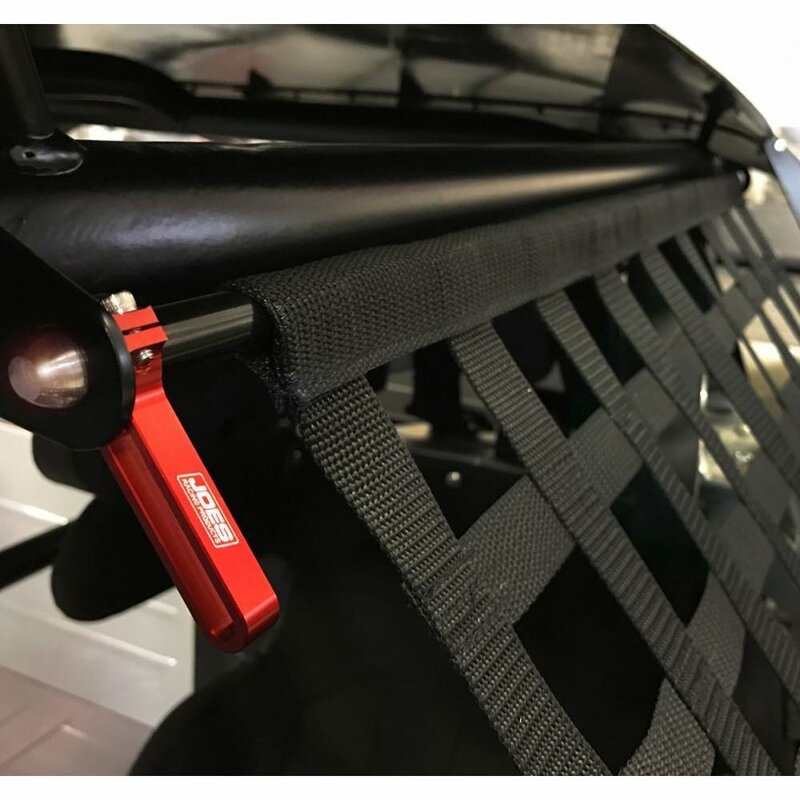 JOES Window Net Mounting Kit looks good and installs quickly. 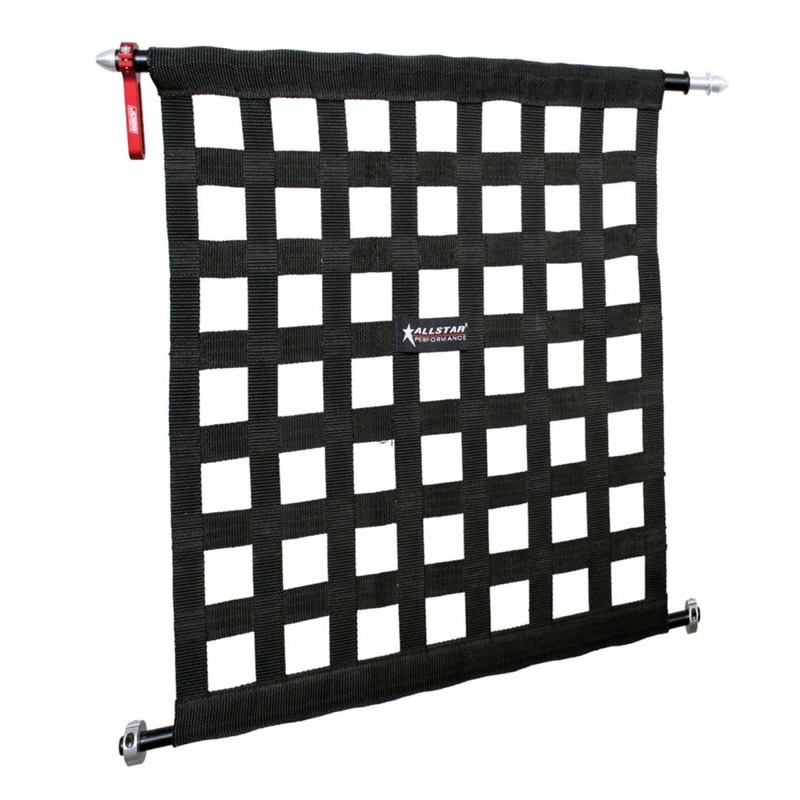 The unique design disassembles allowing you to slide a new window net right on the upper tube. Weld tabs are included so you will have everything you need for a clean installation and a perfect fit. 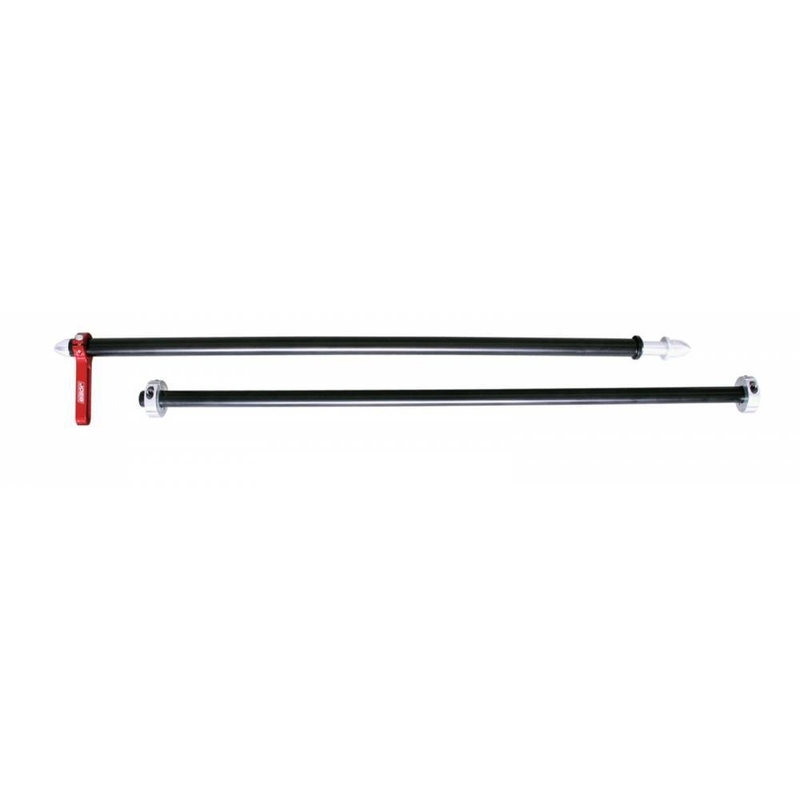 The rods are powder coated for a finished and professional look that won’t rust and our red anodized handle is easy to locate quickly. The upper tube is 9/16″ Diameter and the lower tube is 1/2″ diameter. Net not included.